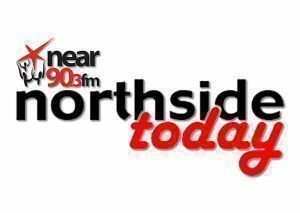 John Healy talks to Jenny Nulty and Joan King from Yap Ireland about a recently published report on the effectiveness of Yap Ireland on Northside Today, 02/04/2014. John Healy speaks to Jenny Nulty and Joan King about the work of YAP Ireland and the Year of the Citizen. John Healy talks to Jenny Nulty and Joan King from Youth Advocate Programmes about their work and fundraising on Northside Today.